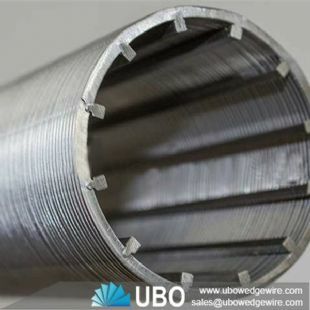 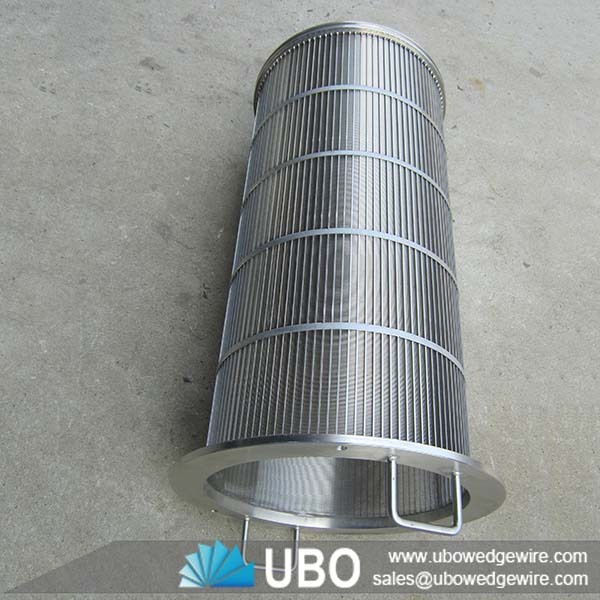 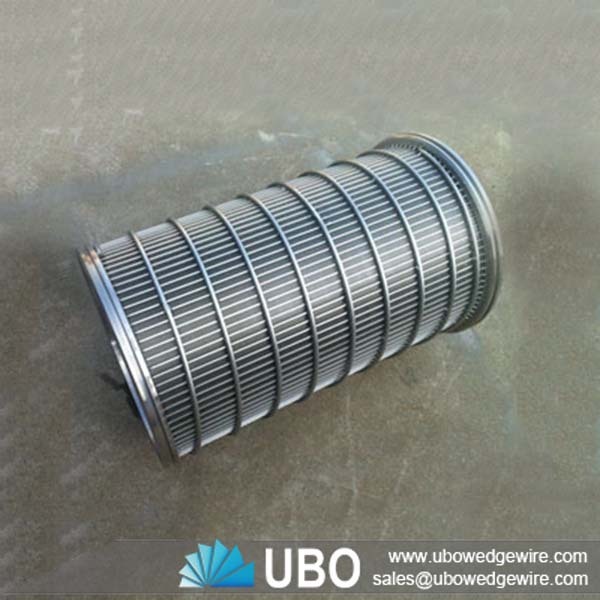 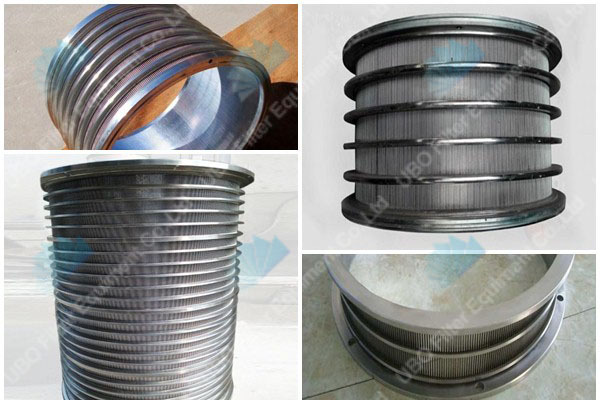 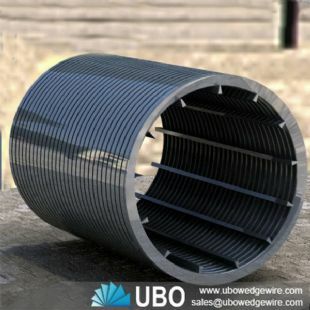 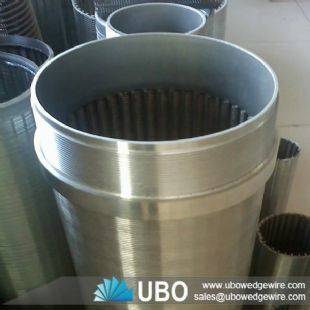 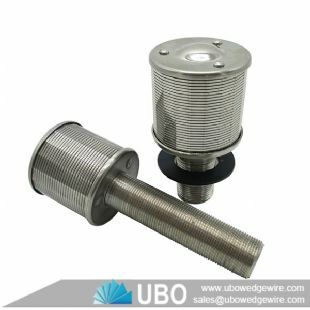 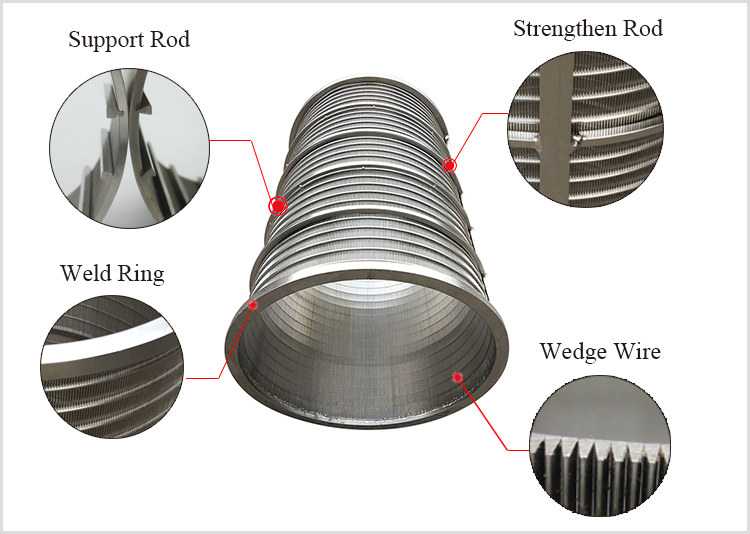 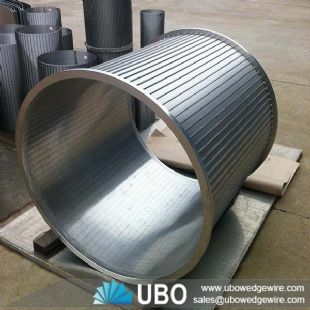 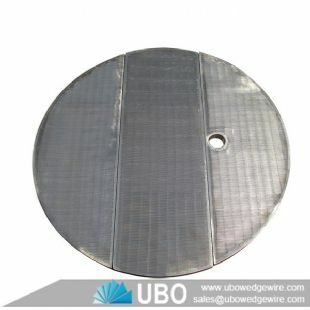 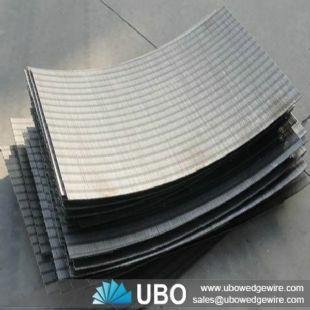 Wedge wire screen johnson screen for screw press can be manufactured in almost unlimited height and diameter with the wire running circumficial or long-slot rolled to the I.D. 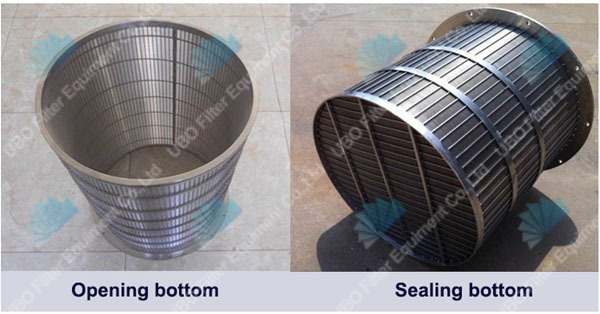 or the O.D. of the cylinder. 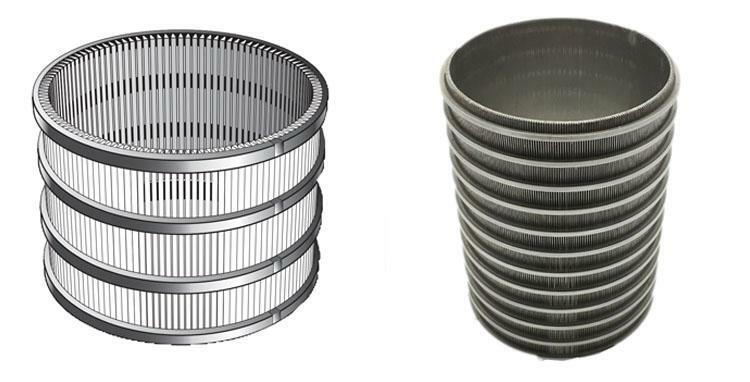 These stainless steel wedge wire screen cylinders can be manufactured for stationary/static processing or can be driven on trunions for a rotating effect on your materials. Screw press screens are mainly used for the water-treatment , water well drilling ,oil well drilling ,mineral processing, coal-cleaning plant ,sewage treatment and other industries,water, oil or gas filter and other filtration equipment..
Screw presses are used in a wide variety of dewatering applications, often in the same applications as belt presses, centrifuges, and filter presses.